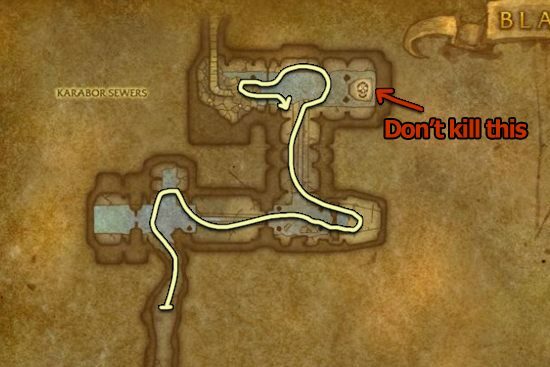 I made this Mote of Water farming guide to help out players who want to farm motes instead of buying them from the Auction House. Primal Water comes from combining 10 Mote of Water, so if you need Primal Water, you have to farm Mote of Water. 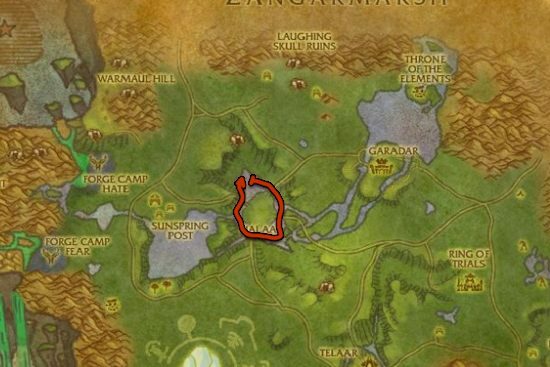 This is a level 70 raid instance, so lower level players should check out the alternative places mentioned below. I'm not sure about the exact level, but you should be between level 80-90 to solo this place. 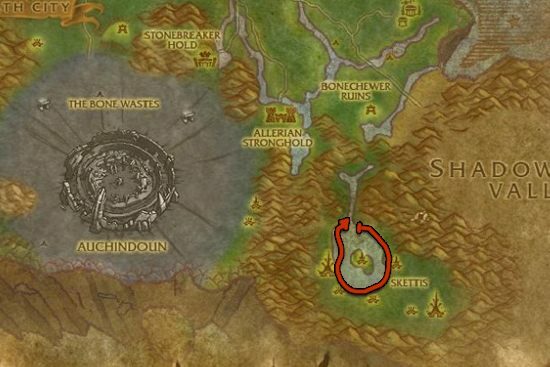 The Black Temple is located East of Shadowmoon Valley. It's a huge citadel, so you will spot it from far away. 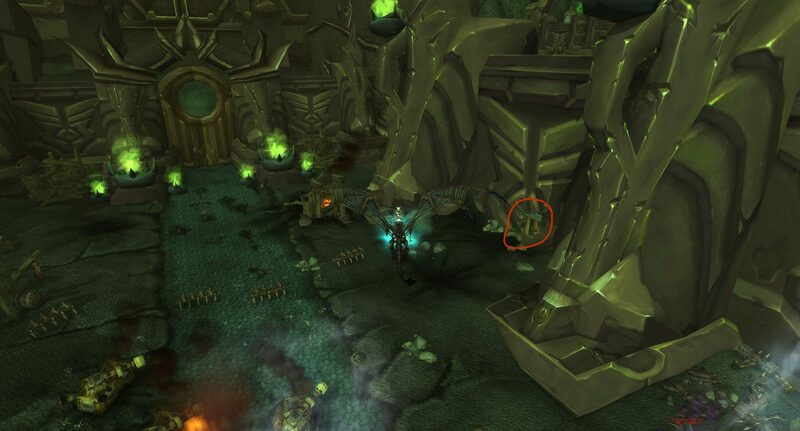 The entrance to Black Temple is a crack in the wall to the right of the main gate. I made a picture of the entrance, since it can be hard to spot. Once you are inside, you only have to clear the first few rooms until the first boss, but don't kill High Warlord Naj'entus or you can't reset the trash mobs. Look for these mobs: Aqueous Spawn, Aqueous Lord and Aqueous Surger. They are all water elementals so it's easy to spot them. The most Mote of Water will come from two small rooms where you will find a bunch of Aqueous Spawn. One runs takes 3-4 minutes, and you will get around 20-30 Mote of Water. This is by far the most Mote of Water you can get in such a short amount of time. After you cleared the first area, go outside and reset the Instance by right clicking over your own portrait then click the "Reset all instance" button. This restarts the whole instance and all mobs will be back, but you can only reset an instance 10 times in an hour. Farming Muck Spawns at Nagrand is also a great alternative for lower level characters.